Art With Mr. E: Christmas Clearance is a Wonderful Thing! Our local Kroger has a GREAT clearance section!! After Christmas...it was packed. 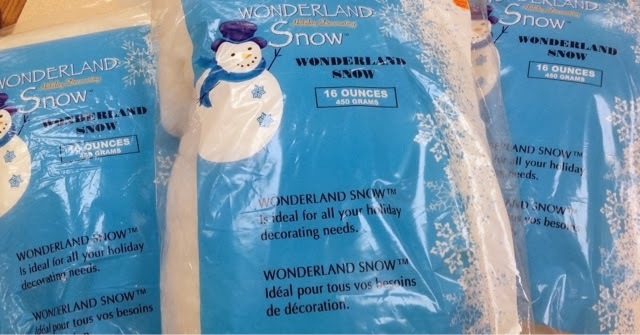 I found this fake snow for 50 cents a bag! It is made like quilt batting (but a bit thinner). Do you have any ideas of what I'll use it for....my ugly doll project next year!!!!!! 50 cents a bag is a great deal for stuffing!!! !